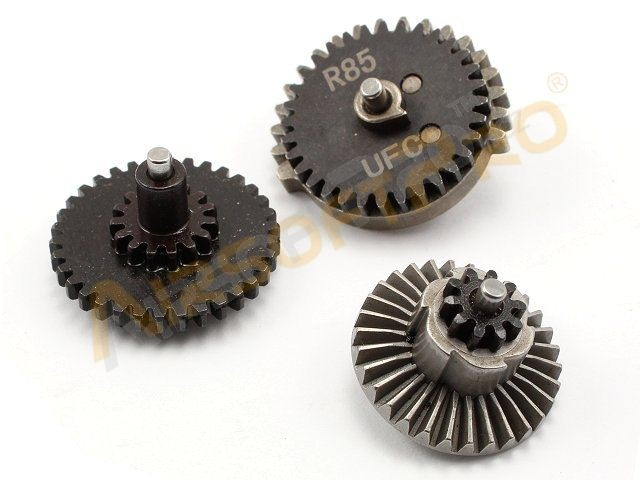 UFC High Torque Gear Set for L85 (R85). Made of steel. 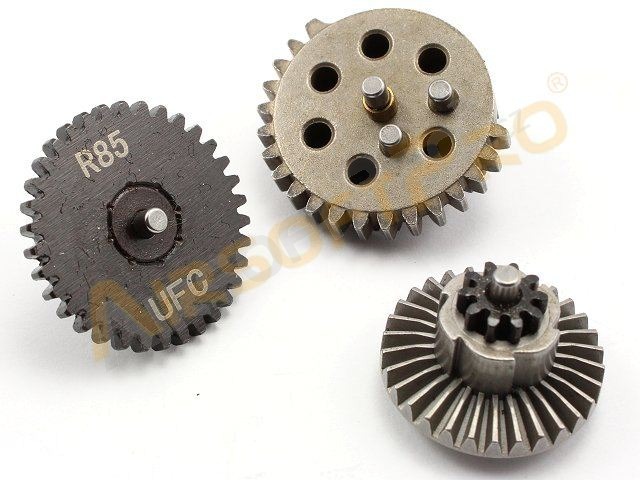 Suitable for G&G or ARMY L85.